Scroll down to the bottom of the download page until you see the “Submit request” button. 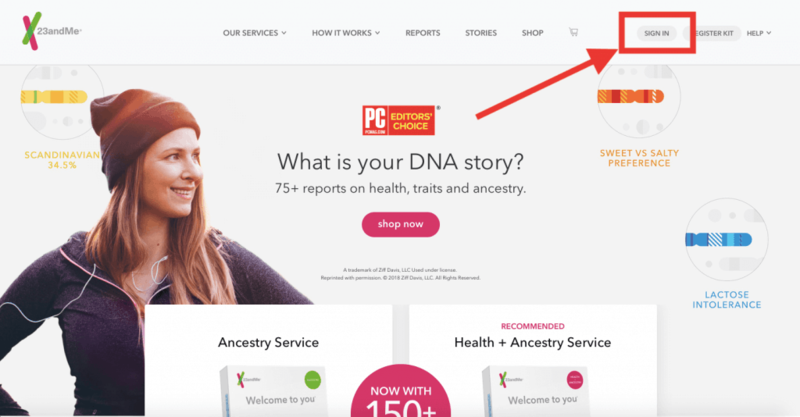 23andMe will send you an email notification once your raw data is ready or you can just refresh your download page. This will usually take 1 hour. From the drop-down options select “Browse Raw Data”. Click on “Download” from the top right-hand side corner. Scroll down right to the bottom of the page and enter your password. You can choose the profile for which you want the raw data downloaded. Press the button that says, “Download Raw Data” at the bottom. Click on download “All DNA data”. The file should begin to download to your computer. You are all set! On the top-right hand corner click on your profile name or user name. 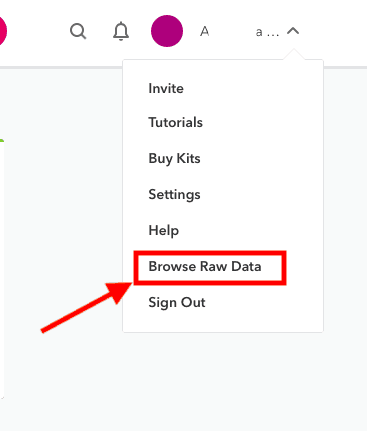 From the drop-down menu select “Browse Raw Data”. Select “Download” from the top-right hand corner of the page. You can choose the profile of the person whose raw data you want downloaded. Also ensure that you select “All DNA Data” so that it is compatible with our tool. Select the “Download” button as indicated. The file will get downloaded to your system. Your DNA raw data is a file of size 5 MB in the .zip format.